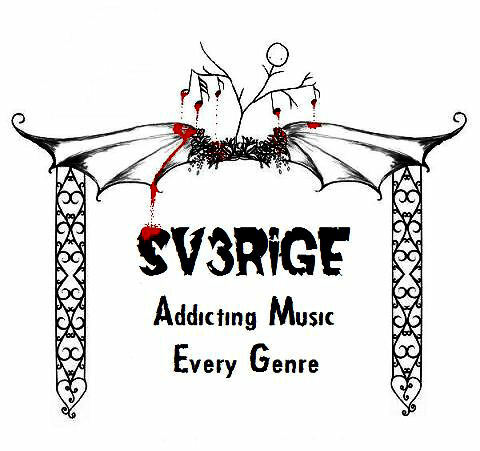 Awesome music site!!! 5 stars!!! !